I made 4 planters (15" x 5" x 6). I started the seed. Can I plant the containers in the ground and cover them with dirt? 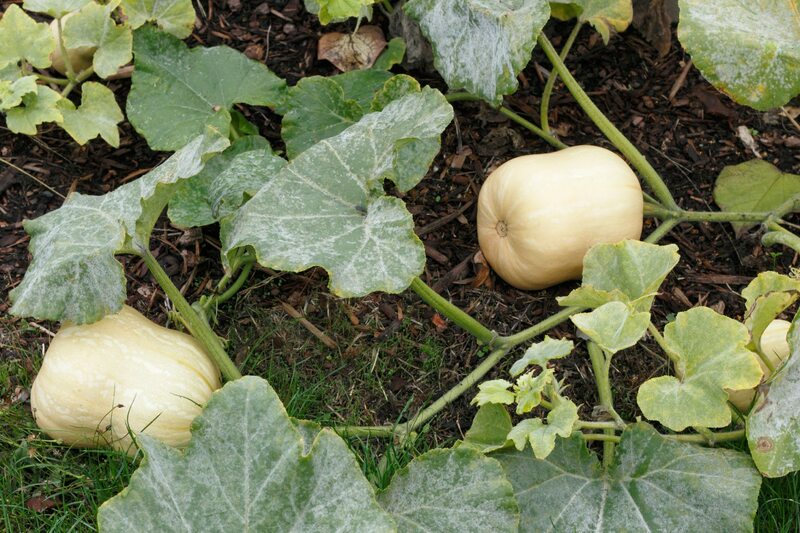 Will the squash keep growing down hill? I am talking about butternut.